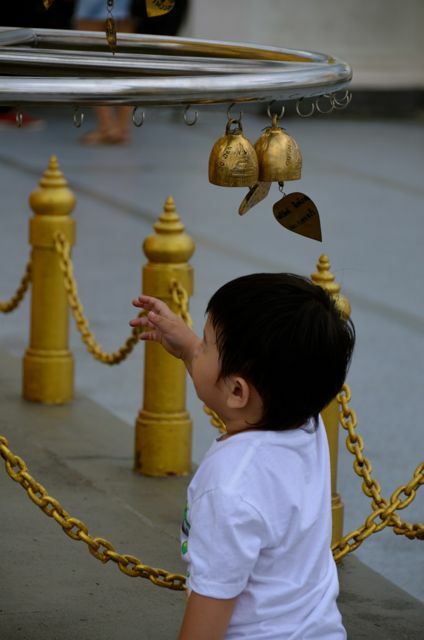 While his father prays at Bangkok’s Golden Mount, a young boy is seemingly distracted by an enticing bottle of red soda. 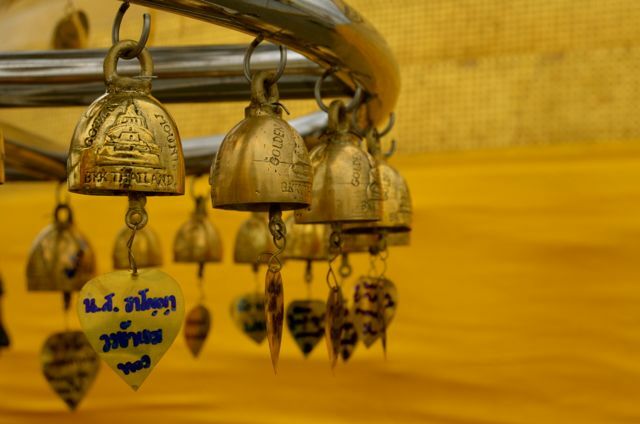 Thoughtsontheatre – thank you for your kind comment! I love the whimsy of these images… The more I travel, the more I believe that children are pretty much the same everywhere in the world. It seems mischief abounds everywhere!